Gee, thanks guys...but I will be vistiing another plane of existence tonight, maybe...so more monkees vibes coming. this is for playing some monkees!! 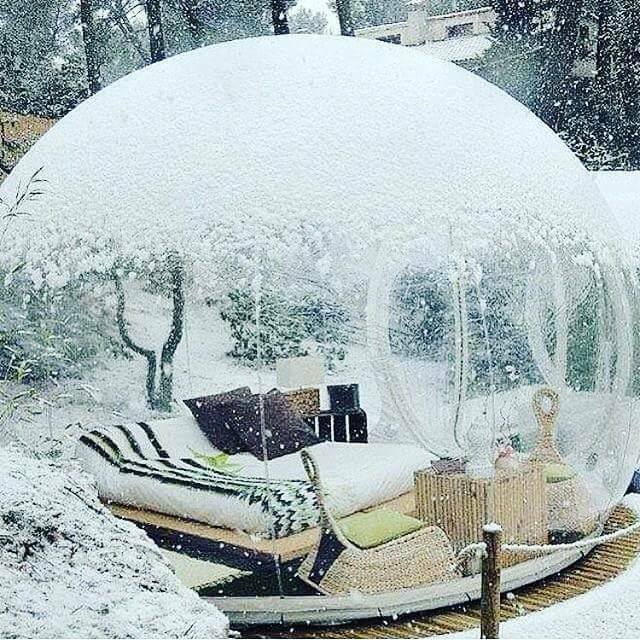 I want to be in that bubble for a little bit. You should visit Finland in the fall. (05-19-2017, 03:39 PM)JayRodney Wrote: You should visit Finland in the fall. If only I could snap my fingers and materialize there, but alas Finland may as well be on another planet.